In our inaugural session with Coach Cullen, we discussed the road that was traveled to become the Raiders’ head strategist on the hardwood. As well as the best present he’s ever received under the tree. 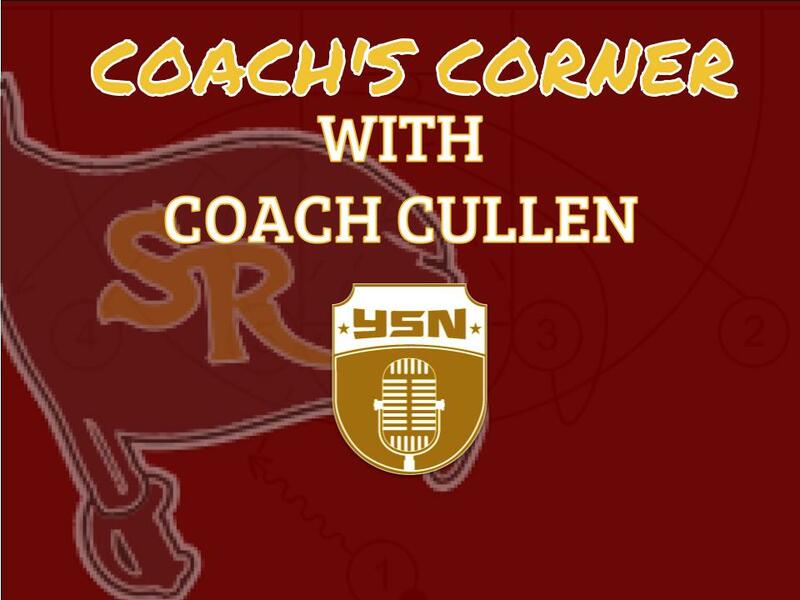 All that and more on this week’s South Range Coach’s Corner with John Cullen!